Wednesday's Federal Reserve November policy meeting is expected to deliver few surprises, but the central bank will be involved in the biggest risk event of the week as President Trump nominates the new Fed chair. 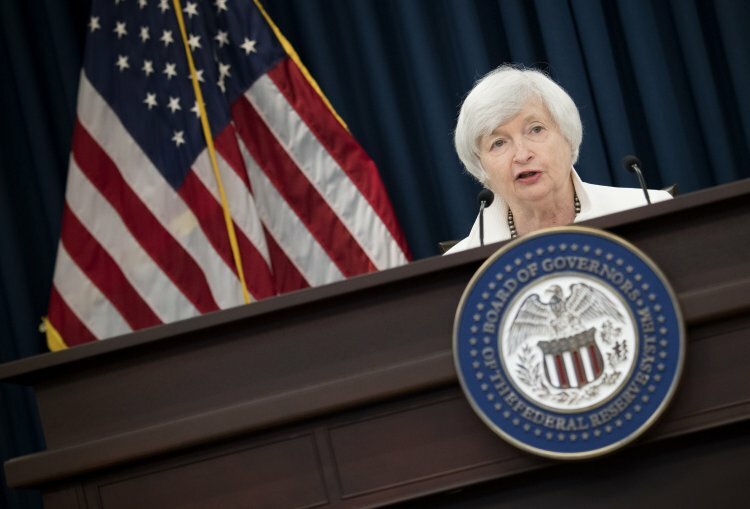 The main Fed funds rate is expected to be held at 1.25% while asset purchases will be cut at the same monthly pace. Nothing in Monday's data appeared to contradict that view. Core PCE inflation - the favoured measure of price rises used by the Fed - remained at 1.3% in September, a concern of many on the Fed's executive board that consumer activity isn't increasing quickly enough to maintain the current rate of economic growth in the US. While the headline figure increased to 1.6% this month, it still remains shy of the 1.7% for consumer price inflation (CPI) the measure used by most economies. Both, however, show deeper levels of price growth than the core PCE measure, and are closer to the Fed's 2% target for core PCE. The market reaction to the data showed that there was little expectation of any change to policy at Wednesday's meeting. The dollar drifted a little lower, US stock indexes were flat. All investors appeared to be keeping their powder dry for the biggest risk event of the week: the nomination by Donald Trump of the next chair of the Federal Reserve, and the chief question remains: will policy take the same shape when the transition is complete? The transition between Ben Bernanke, appointed by Republican president George W Bush, and Janet Yellen, appointed by Democrat Barack Obama was virtually seamless. 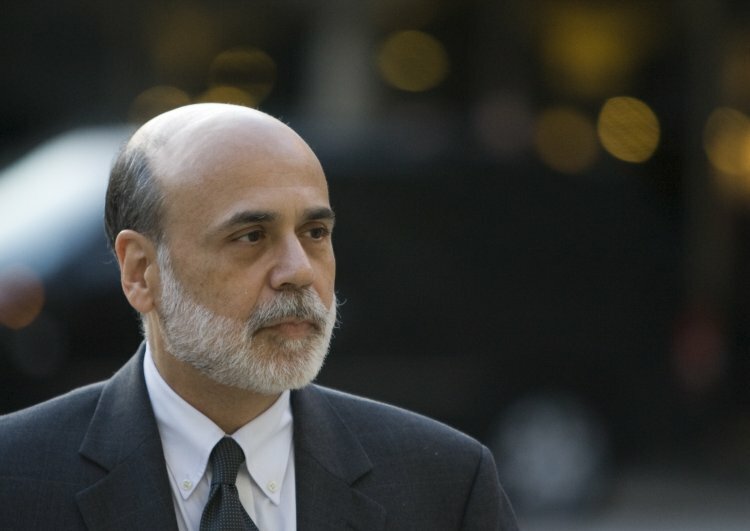 Obama was impressed by Bernanke's response to the financial crisis and re-appointed him to a second term, and when it came to his replacement, he wanted to ensure a successor who sang from the same hymnbook. Markets - while still a little fragile following the crisis - were starting to get used to the idea of policy tightening, although not without some resistance, as the so-called "taper tantrum" demonstrated. Some will worry that Trump's appointee will make too many changes in order to satisfy the president's preference for unfettered markets. Trump's public criticism of Yellen in the presidential campaign for keeping rates low for "political reasons" suggests that it's unlikely she'll get the nomination - even though incoming presidents have usually re-nominated incumbent Fed chairs. The most likely three choices are Janet Yellen, Jerome Powell and John Taylor. But given Trump's previous criticisms of Yellen - and that we already know of her record at the Fed - we'll just look at how Powell and Taylor measure up. Powell is hot favourite for the nomination. 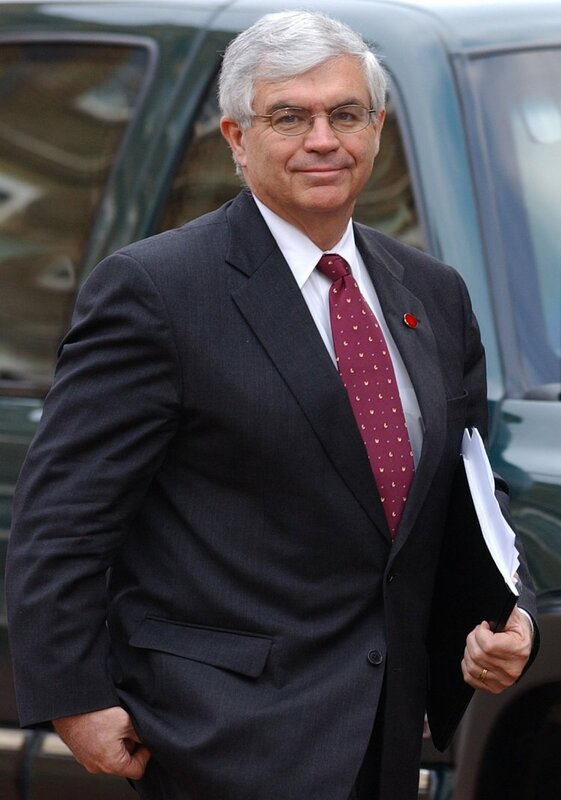 He was appointed to the Fed board in 2014 by Obama and has been seen as the candidate most likely to maintain the status quo should Yellen not be reappointed. He sits comfortably on the fence between the policy hawks and doves. He has valuable experience on the board and supports the current Fed regime and orthodoxy. He is, however, a Republican who supports Trump's tax reforms and growth targets, and favours banking deregulation. As a top-ranking, Republican-leaning Treasury official, Taylor knows the economic territory, but has no experience of central banking. He hasn't been a fan of the Yellen years and is the most hawkish of all the candidates and believes policy should have been tightened much more quickly than it has. He also supports Trumps tax reforms, growth targets and bank deregulation. President Trump is known to be a capricious man, however, and is subject to changes of mind and it could be that neither of the three favourites are nominated. 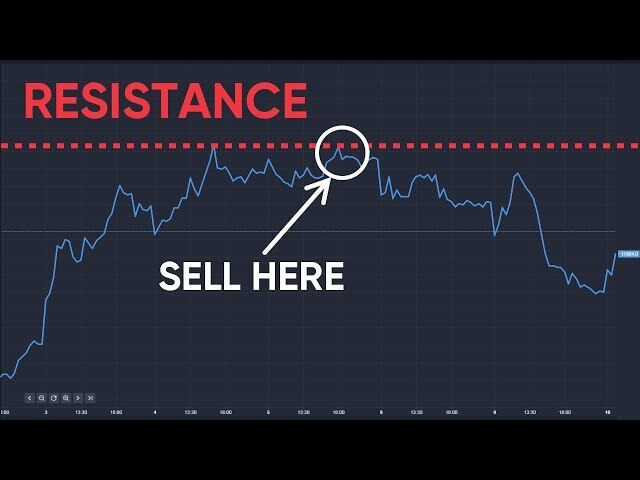 "I think his decision will not be just based on who’s the biggest dove, but of greater importance, is finding someone who is willing to deregulate the financial sector," says Hussein Sayed, chief market strategist at FXTM. "So far, Jerome Powell seems to be the best fit, but in the Trump era, we should always be prepared for surprises." There are certainly some issues in the bond market with Taylor, and that his nomination could speed up the exit from quantitative easing. "Taylor has disapproved of quantitative easing and would probably prefer the Fed’s balance sheet reduction to be substantial," says John Higgin at Capital Economics. "If he were to end up at the helm of the central bank, his views would presumably carry a lot of weight given the large number of vacancies on the Board of Governors." Given Trump's caprice there's every chance none of the above will be nominated and he'll go for one of the outside chances in the running. Kevin Warsh, a former advisor to George W Bush, is on the hawkish side of the spectrum, is also a Republican-leaning supporter of tax reforms and deregulation and has Fed experience. Also in the running are former Goldman Sachs president and Trump advisor Gary Cohn, and Neel Kashkari, a Treasury official also formerly a Goldman Sachs executive. Most analysts feel that markets will react very badly to the nomination of anyone other than Janet Yellen or Jerome Powell. Taylor is too hawkish and would probably spark a sell off, Warsh and Kashkari are on the dovish side and risks of a policy-lite market bubble forming could be the greatest concern. 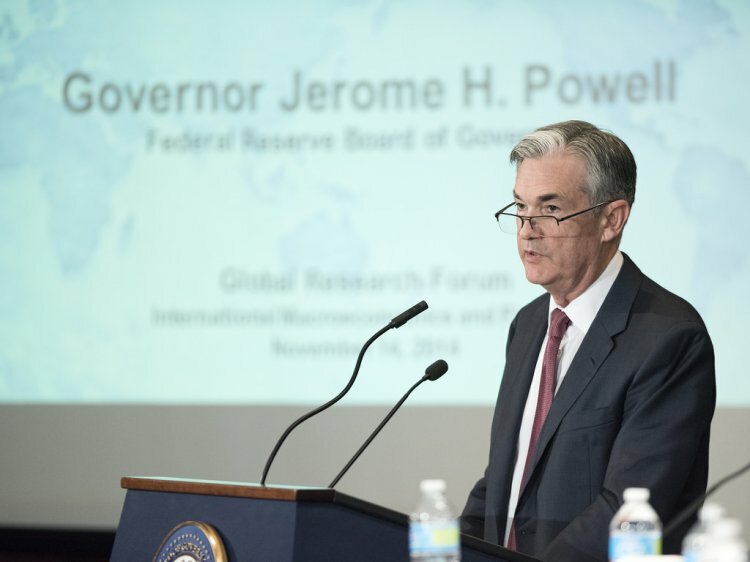 "Powell is a current Fed Governor, and is the continuity candidate should Trump decide against reappointing Janet Yellen," says James Knightley at ING. "He is likely to be of a similar mind set on the interest rate outlook to the current incumbent."